Help 2000 students from US & Japan connect online! Traditional foreign language learning that lacks opportunities for communication with foreigners and the prohibitive cost of international travel continues to limit students' ability to engage in international exchange. 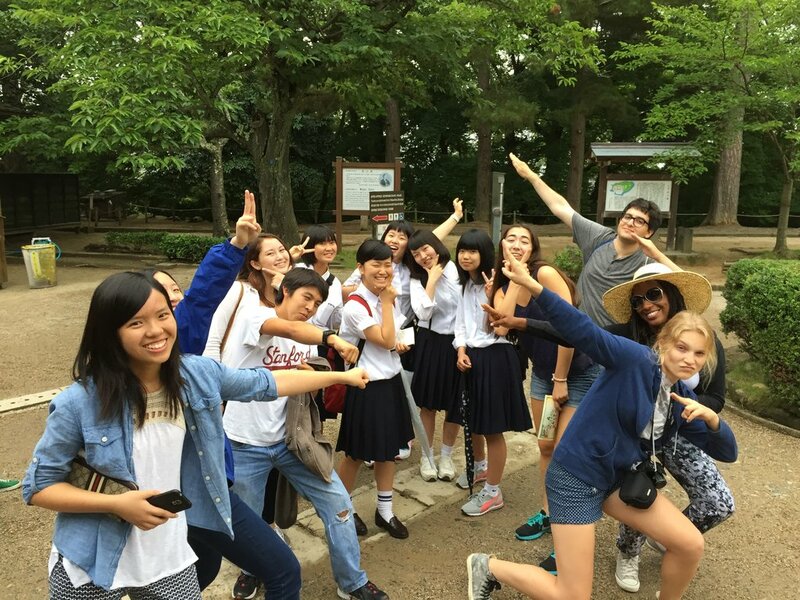 Our Global Classmates program connects thousands of high school students in the U.S. and Japan online for a language and cultural exchange and turns them into lifetime cultural explorers who not only strengthen ties between the U.S. and Japan, but solve global issues together. Learning a foreign language is the first step for students to explore different cultures and ideas, foster international friendship, and grow a global mindset. However, traditional foreign language learning often lacks opportunities for communication with native speakers of that language. Ideally, international experiences would be a mainstay for all students; however, the cost of international travel continues to limit students' engagement in these transformative educational exchanges. 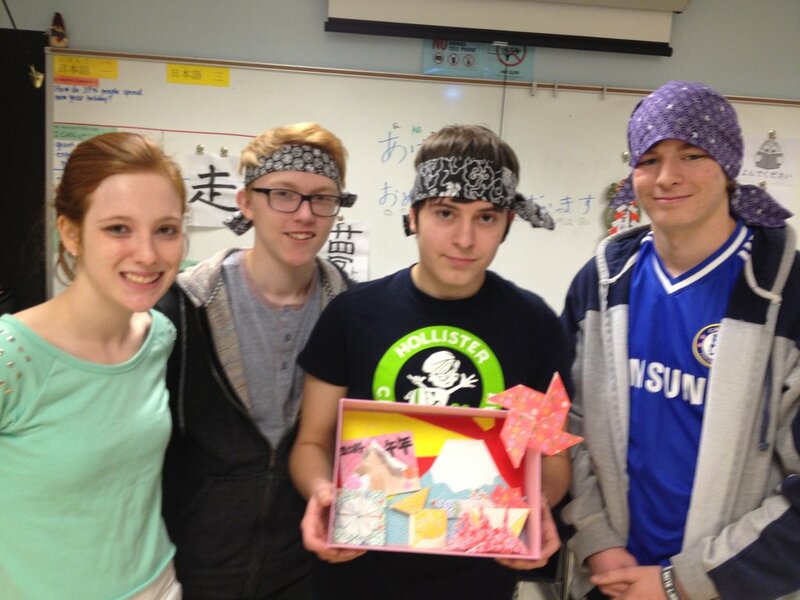 Global Classmates creates an environment which facilitates language and cultural exchange between high school students without the costs of international travel. 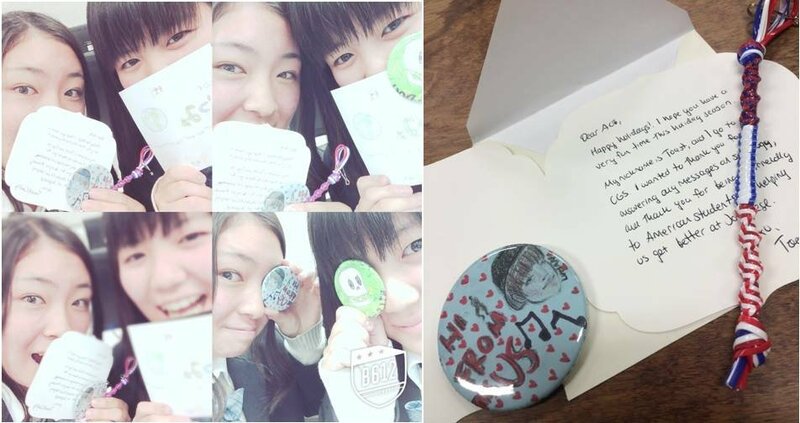 An English-language class in Japan and a Japanese-language class in the U.S. are paired using an educational online platform. 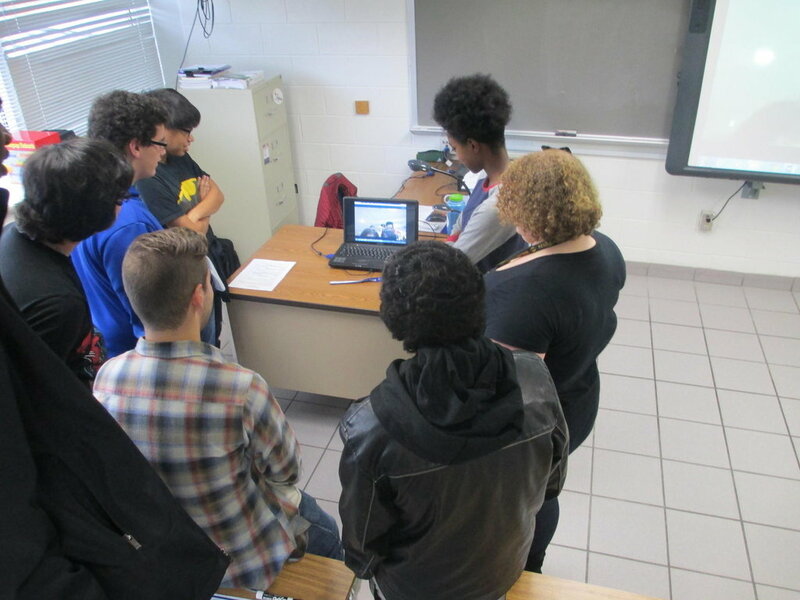 Students exchange messages, photos, and videos using both languages. To ensure successful implementation, we provide a standard curriculum, and a bilingual/bicultural coordinator who manages the program. 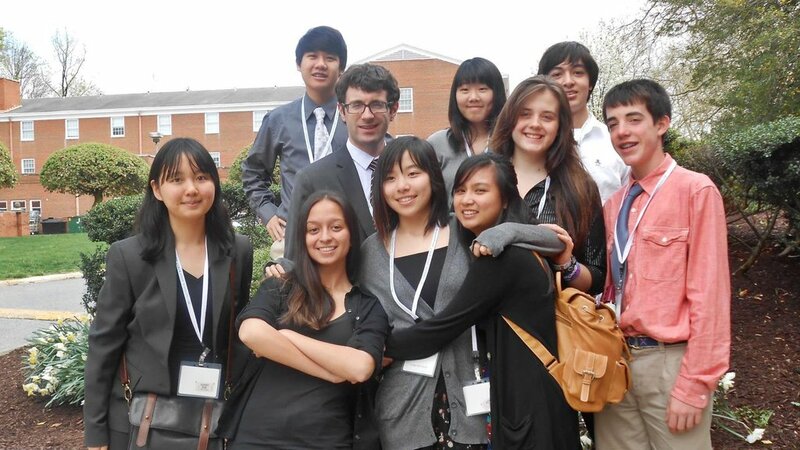 International exchange can transform one-time language learners into lifetime cultural explorers. Our social media environment and integration with school systems allows us to provide this experience to thousands of students every year. Our program enhances cultural awareness and language ability while developing a love of learning languages. We aim to cultivate a future generation of leaders who not only strengthen ties between the U.S. and Japan, but solve global issues together.